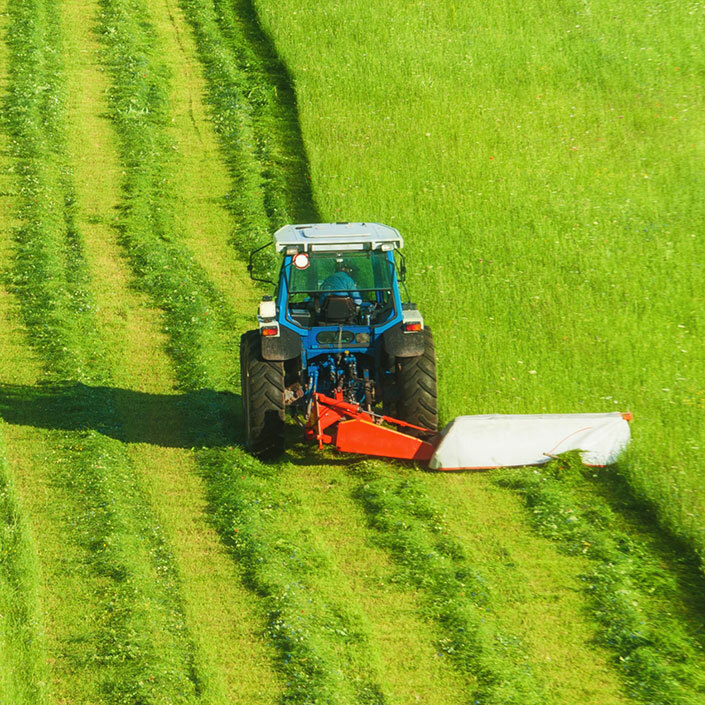 We offer a variety of insurances from agricultural tractor insurance, smallholders tractor insurance, vintage and classic tractor insurance, farm fleet insurance as well as insurance for quad bikes and ATVs insurance and ride on mowers and lawn tractors... get a quote online or call us on 01726 871144. 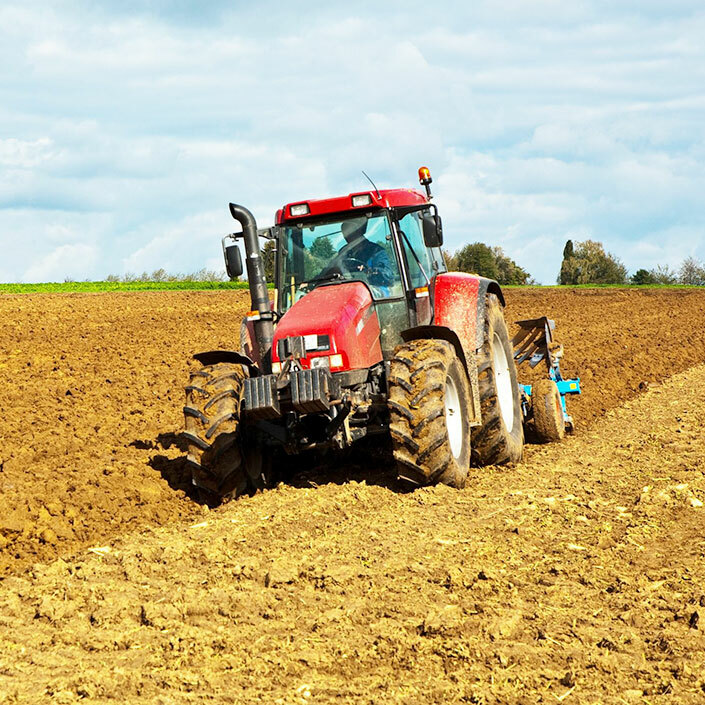 A flexible tractor Insurance for farmers and other agricultural businesses with single or multiple vehicles. Tractor insurance for the personal use of smallholders and land owners with light agricultural use. 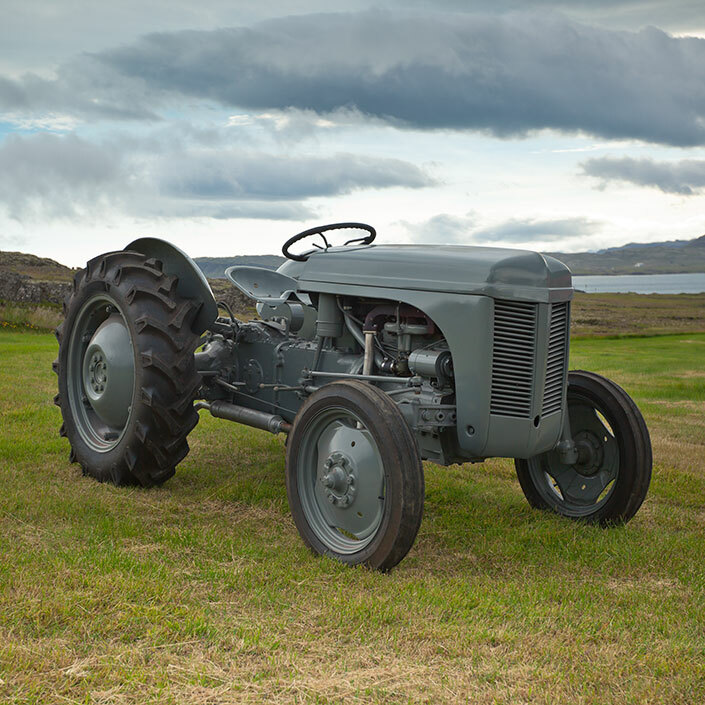 Insurance for vintage tractors and classic tractors that are 25 years old or more and used solely for road runs, shows and rallies. 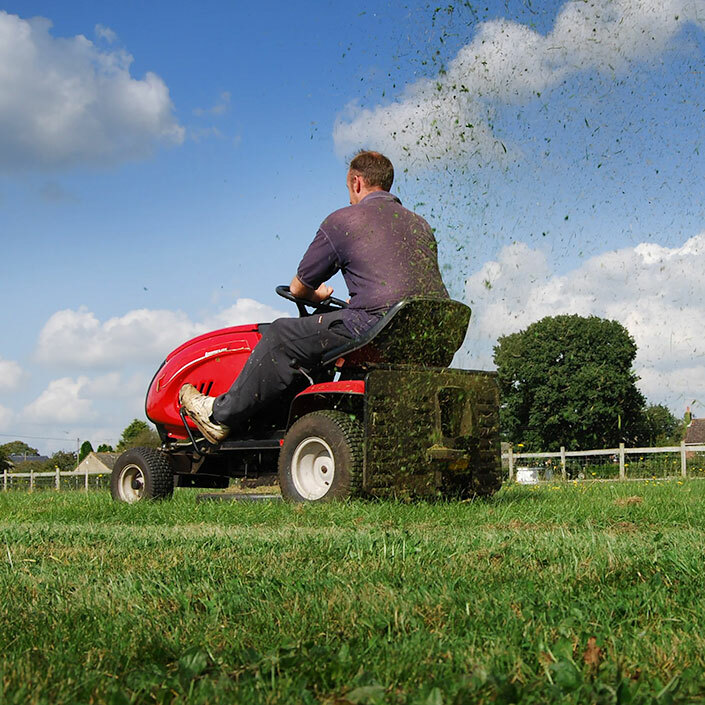 Insurance for Ride on Mowers and Lawn Tractors for use on your own land and kept in a locked building. 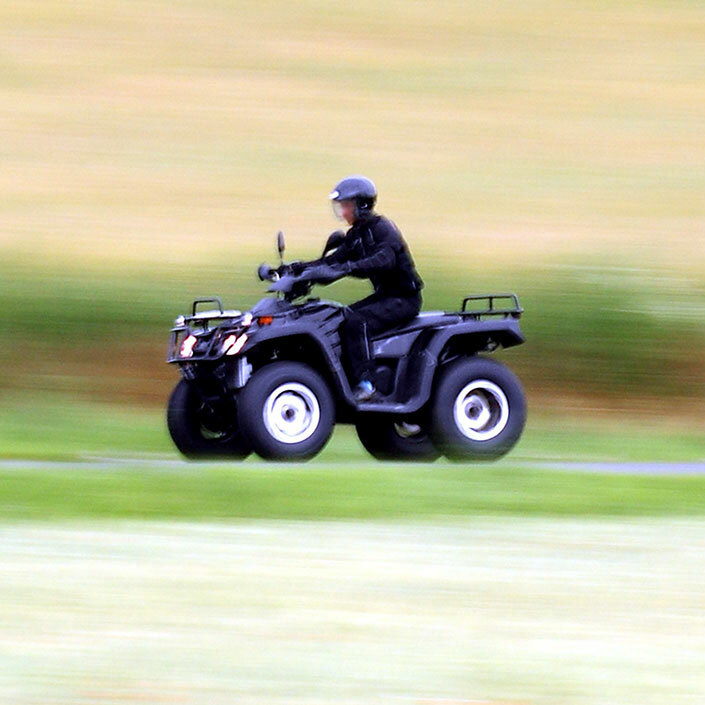 Insurance for quad bikes and ATVs (all terrain vehicles) with handlebars for use on agricultural land. Insure all your vehicles on one policy. Include tractors, diggers, dumpers, harvesters, lorries and more. 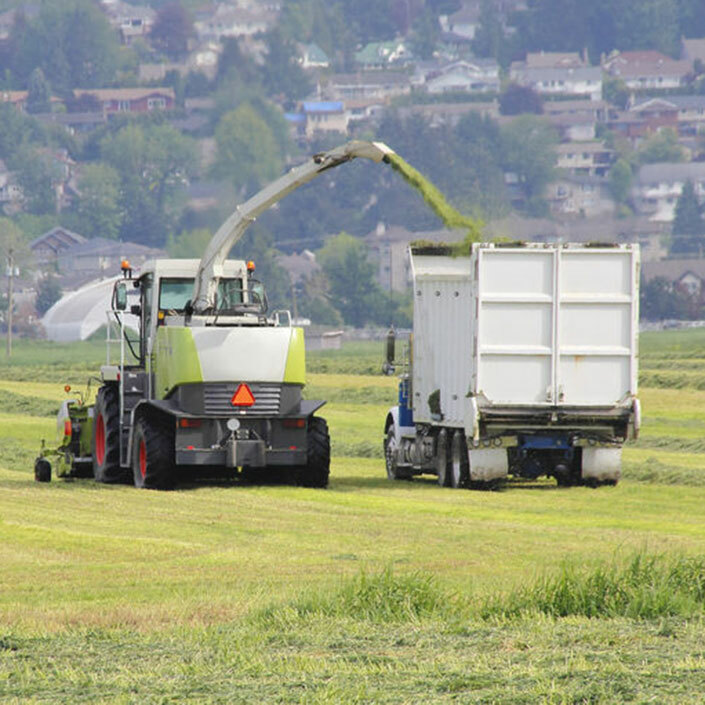 TractorInsurance.co.uk is owned and operated by Rowett Insurance Broking Limited. Authorised and regulated by the Financial Conduct Authority, Registration Number 450475.